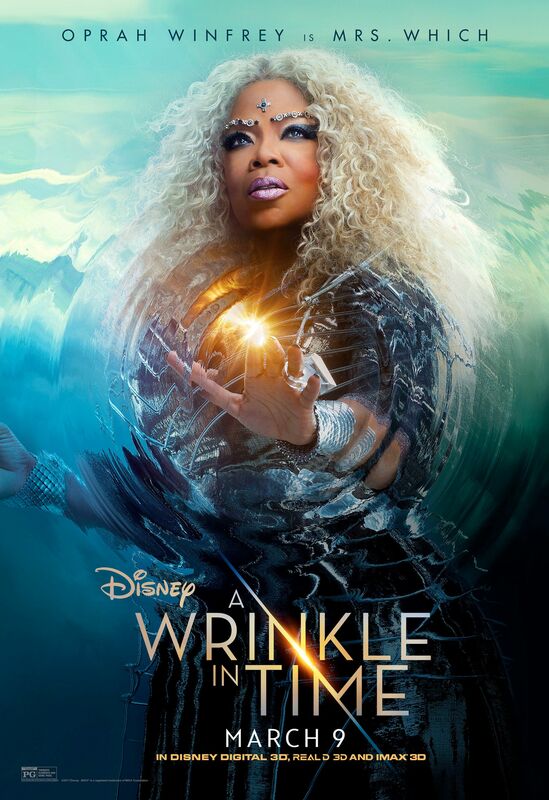 A Wrinkle in Time directed by Ava DuVernay and based on the novel written by Madeleine L'Engle recently opened. While the movie was met with some mixed reviews, I think the movie was really heart-warming and enjoyable. It’s not often a movie makes me tear up, but I think a lot of the messages in the movie are relatable. Here are reasons why everyone should see A Wrinkle in Time. There's definitely a lack of strong, female, women of color in movies. It’s inspirational for girls to see someone on the big screen, who looks like them, be represented in such a positive light. Meg’s smart, she would do anything for her family, and she has insecurities just like the rest of us. 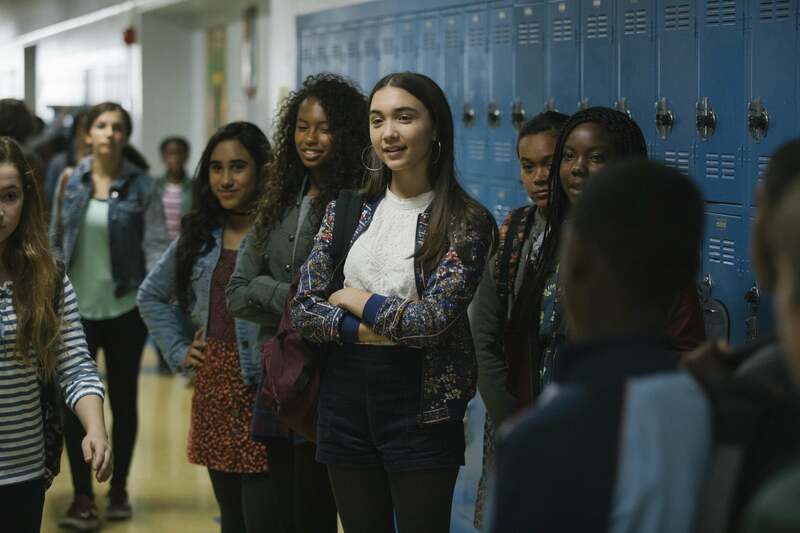 Throughout the movie, she struggles with believing in herself and her own capabilities. Watching Meg learn to realize her self-worth was so emotional and a lesson that is important for women at any age. Who doesn’t love Oprah? Oprah's absolutely magnificent in this movie. From uplifting talks to her amazing costumes, she steals the spotlight. If any of these other reasons don’t convince you to see the movie, just go so you can watch Oprah. This movie addresses the fact that everyone struggles with their own problems. While we don’t always see someone’s troubles on the surface that doesn’t mean they don’t exist. Even, the mean girl at school has problems and insecurities she faces. That’s why it’s so important to practice kindness and try not to judge everyone on the surface. This movie shows how strong family truly is despite the hardships that they endure. 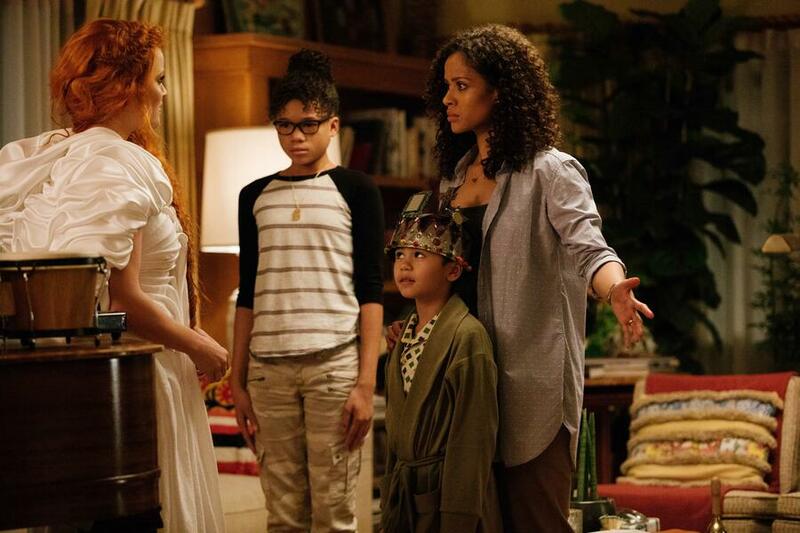 A Wrinkle in Time shows both the ups and downs that families encounter and the influence they have on everyone. Also, Charles Wallace is adopted and finds a home full of people that love and accept him. Even if he isn’t biologically related to the Murry family they don’t love him any less. At the end of the day, your family will accept you and all your flaws. Even if the book didn’t follow the exact storyline, there are still so many beautiful moments that occur. From the intricate costumes to the magic that occurs in the different worlds, the beautiful shots make the movie that much more special.